Are there restrictions for using a Standard or Premium Merlin Annual Pass at The London Dungeon? Do I need to pre-book entry with my Merlin Annual Pass? Do you offer Pop Badges at The London Dungeon? Where can I find more information on Merlin Annual Pass? Can I purchase a Merlin Annual Pass from The London Dungeon? 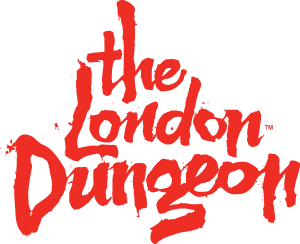 How do I use one of my golden experiences at The London Dungeon?